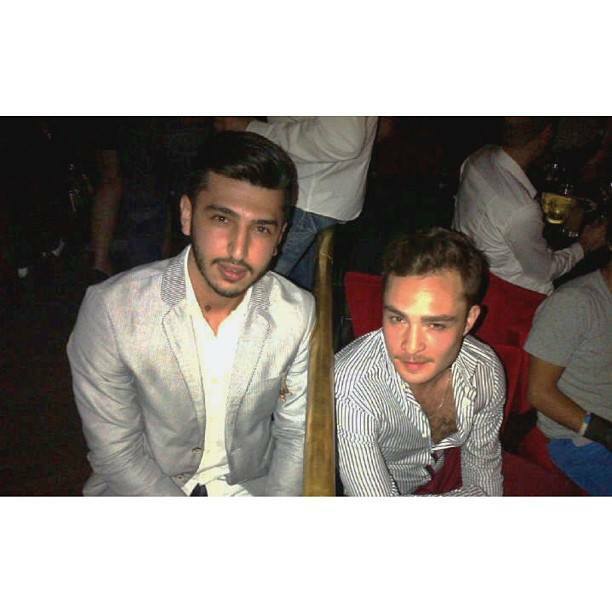 7 June 2013 - musik HALL. . Wallpaper and background images in the ed westwick club tagged: ed westwick 2013 photo dubai.